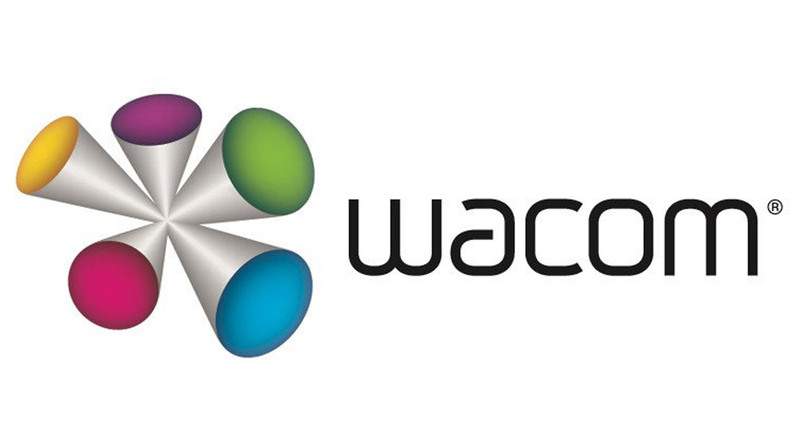 Enjoy free Wacom accessories with new purchases until the end of March. Claim a FREE Ergo Stand worth £379.99 with the purchase of a Cintiq 27 Touch or Cintiq 27 Pen. Experience professional creativity in new, breath-taking dimensions on a 27" display with crystal clear resolution and true-to-life colour. Creating on-screen is natural, intuitive and fast using the Wacom Pro Pen and multi-touch. Cintiq 27QHD is THE creative tool when it comes to any high-end creative production, as it displays 1.07 billion colours and a full 97% Adobe® RGB colour gamut. Claim a FREE Accessories Kit with MobileStudio Pro worth £173.17 (for 16 inch) or £163.17 (for 13 inch). Both bundles include a wireless keyboard, Wacom soft case and Mobile Studio Pro stand. Created to handle serious workloads, Wacom MobileStudio Pro is powered by a full-featured, Windows 10 computer, capable of running professional creative 2D, 3D and CAD applications. Choose up to 16GB of RAM, an Intel® Core™ i7 processor and NVIDIA® Quadro™ graphics – and up to 512GB of storage. The Wacom Pro Pen 2 is more sensitive, accurate and responsive than any pen we’ve ever made. There are savings to be made on multiple purchase of the Intuos Pro Medium. Buy 10-29 units and receive a 5% discount, 30-49 units a 10% discount and 50+ units a %12 discount. Wacom Intuos Pro comes in both Medium and Large sizes. Each has a smaller, more compact footprint than previous models. Use of premium materials like anodized aluminium and glass fibre composite resin enable Wacom to make a pen tablet that feels reassuringly strong but is a mere 8mm thick. These offers are only available until March 31st so don't delay!